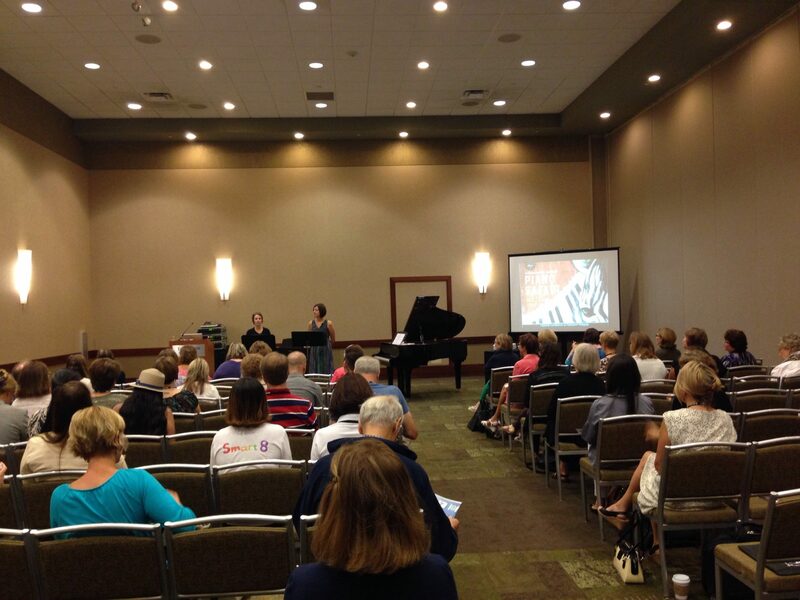 Ryan Greene, Todd Van Kekerix, and Kristin Yost shared ideas for recital formats that break the traditional mold. They shared a variety of video clips demonstrating ideas for fusing the arts and music, utilizing student collaboration (as opposed to only solo performances), and creating themed recitals. For example, the arts can be incorporated into a music performance by using a projector to show photographs or artwork during the performance that relates to the music. Collaborative performance opportunities can be organized between your students and other student instrumentalists, or pro musicians. Examples of themed recitals includes world music (involve food and dress), student compositions, The Grammys, a certain decade of pop music, etc. Many fun ideas were shared! Jane Chu is currently Chairman of the National Endowment for the Arts. Her background includes piano degrees and piano study under Louise Bianchi. She gave a short speech describing what the NEA does and about its current strategic plan that seeks to ensure arts education for all students in the nation, regardless of socio-economic status. After Jane’s talk, Sam Holland led an interview with her. The audience had the opportunity to ask questions using a mic or by texting the question to a number on the screen. The “PED” talks are short, inspiring talks that are similar to the real TED Talks: except they are pedagogy focused — thus the name. The “xv” represents the year: 2015. The first PED talk was given by Dr. Melissa Martiros and was entitled: OpporTUNEity: Engaging a Challenged Population and Bridging Racial Gaps through Music. Melissa described the music program called OpporTUNEity that she has helped create in conjunction with her university employer and the Boy & Girls Club organization in her community in Pulaski, Tennessee. It was incredibly inspiring and touching to hear about the impact this program is having on the special needs and at-risk youth. 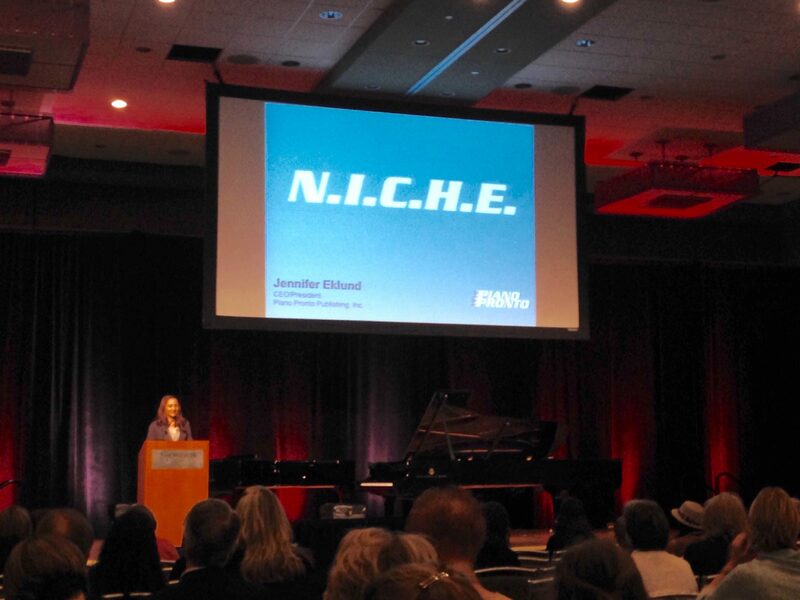 Jennifer Eklund’s (of Piano Pronto) PED talk was entitled “N.I.C.H.E.” and was about her journey as an entrepreneur: overcoming obstacles to pursue her passion, discovering her niche, and publishing her own piano method and sheet music. She was great! Jim Hart’s PED talk was entitled, Arts Entrepreneurship and Teaching Through Games. He teaches arts entrepreneurship classes at Southern Methodist University. He spoke about how college-level arts entrepreneurship programs are helping to get rid of the stereotypical “starving artist” mentality and to equip those earning degrees within the arts with business sense. He shared about a variety of the group activities and games he uses with his classes to help them gain these skills. One such example was the “Marble Game,” where students have a week or two to continually trade objects (starting with a marble) to accumulate as much value as possible. This game teaches the lesson that your greatest asset is you and your story. The class competed in this endeavor and together raised over $5000 that they donated to a local nonprofit of their choice. Jody Graves’s PED talk was entitled: “Music Transcends the Middle Eat Conflict – One Note at a Time.” She shared about how she and her trio were invited to visit and perform in the Middle East, teaching within the music department of sorts within the police department there. In this conflicted region, she has found this to be a rewarding part of her vocation – to seek peace through is kind of connection over music making.The desire for beauty is great even amidst horrible times. While there, the message she often hears is: “We are not all terrorists,” and “We are normal! We just want to share music with you, and you share music with us.” Jody inspired us to be willing and ready to contribute. Music is not about competition, but contribution. After having heard those wonderful PED sessions, I chose to attend a session that talked about what we as teachers can learn from greatest TED speakers. 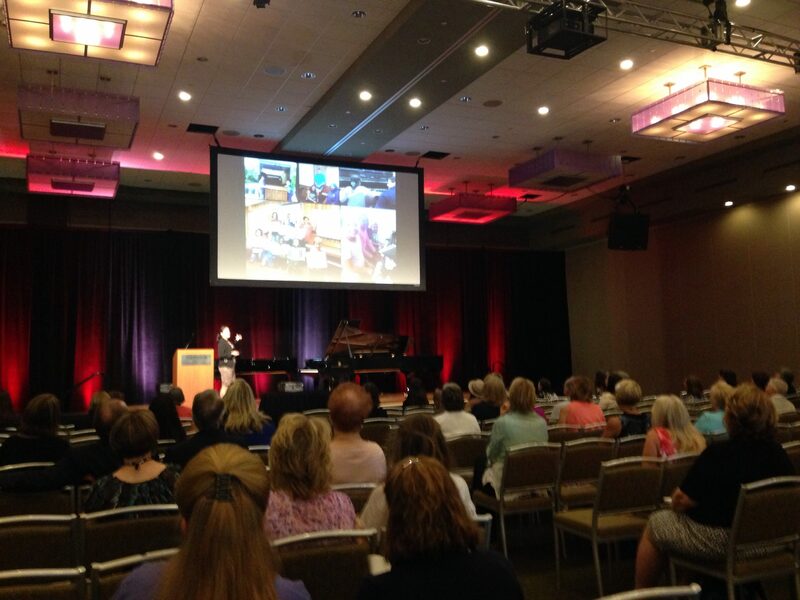 Susan Bruckner gave an inspiring and engaging session! TED stands for Technology, Entertainment, and Design, but the talks have since expanded far beyond those topics. In the book Talk Like TED by Carmine Gallo, the author argues that the best TED talks are three things: emotional, novel, and memorable. EMOTIONAL: The most successful TED talks are masters of storytelling. Stories engage the whole brain and reach the long term memory. The teacher-student connection is every bit as deep as the most profound piece of music. Tell stories and listen to their stories. NOVEL: We are hard-wired to recognize the new and brilliant, the things that look delicious. We pay attention when patterns change. When dopamine is in the brain, we remember things. The number one way to release dopamine is through novelty. MEMORABLE: Make it multi-sensory. This explored further in Susan’s book, The Whole Musician. Scott is professor of piano at University of South Carolina and President of the Board of Trustees of the Frances Clark Center for Keyboard Pedagogy. His demonstration involved sharing and talking about video clips of his students with various and extreme disabilities through the Carolina LifeSong Initiative. With each video example, Scott described the student’s abilities and disabilities and then discussed how he uses improvisation during their lessons to help the student achieve spontaneous creativity and expression. The process generally begins with teacher-student improvisation, first with learning to play steady quarter notes. Scott noted that some students with special needs find counting beats aloud to be confusing and meaningless. 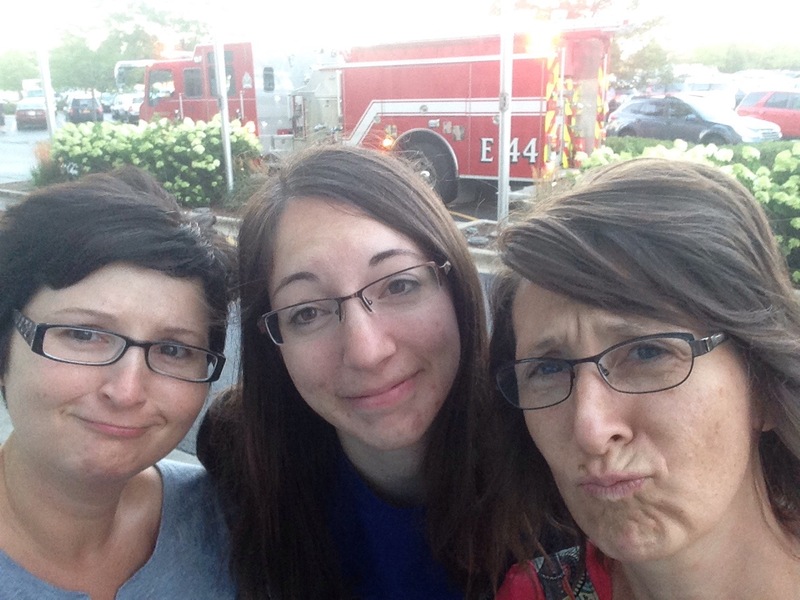 Instead, it is better to use more literal directives that tell the student what to do. For example: “Play, play, hold it.” The quarter note melody improvisation gradually teaches students the important role of the resting tone or tonic. They may not ever verbalize it, but they know it aurally and instinctively. The next steps involve about adding harmony: at first, LH tonic fifths and later, exploring moving the LH fifths around. Improvisation can occur in a call-and-response format between the teacher and student (exchanging every two measures). And gradually, improvisation can occur independent from the teacher, based on four-letter motives. Often, the most challenging task for these students is creating a title for the piece because it requires making a leap from the created music to an emotional or literal meaning. The video clips and discussion that Scott shared were hugely helpful, not only for teaching students with special needs, but for any and all students. 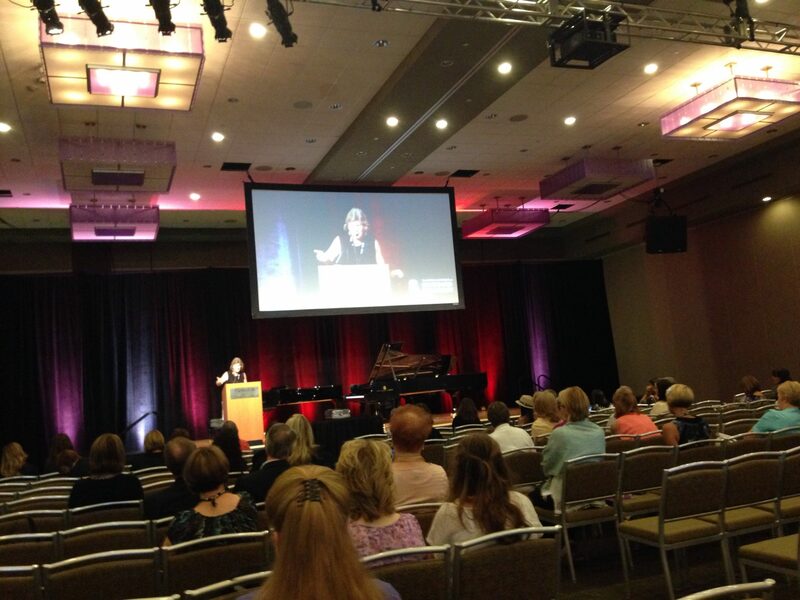 The Hal Leonard publisher showcase was given by Jennifer Linn and Ruth Price. 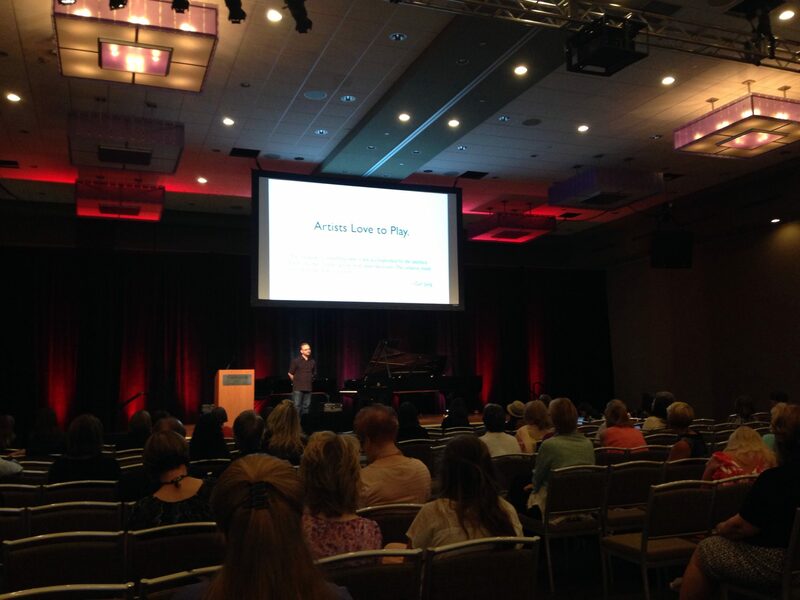 It is always great to hear about the latest new music for students. Ruth Price’s new book is called, Right Before Your Eyes–A Fresh Approach to Interpreting a Piano Score. 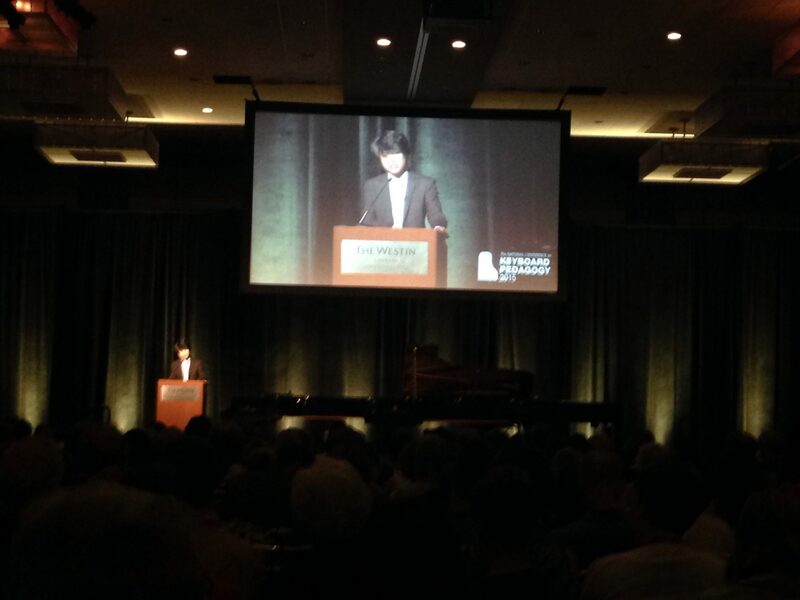 Sean Chen gave a stunning solo recital including the Brahms Variations, Op. 21, a set of etudes by six different composers, the Ravel Sonatine, and the Liszt/Wagner Overturn to Tannhäuser, S. 442. What a full day! Stay tuned for notes for Saturday, the last day of the conference. Update: Click here for Day 4.